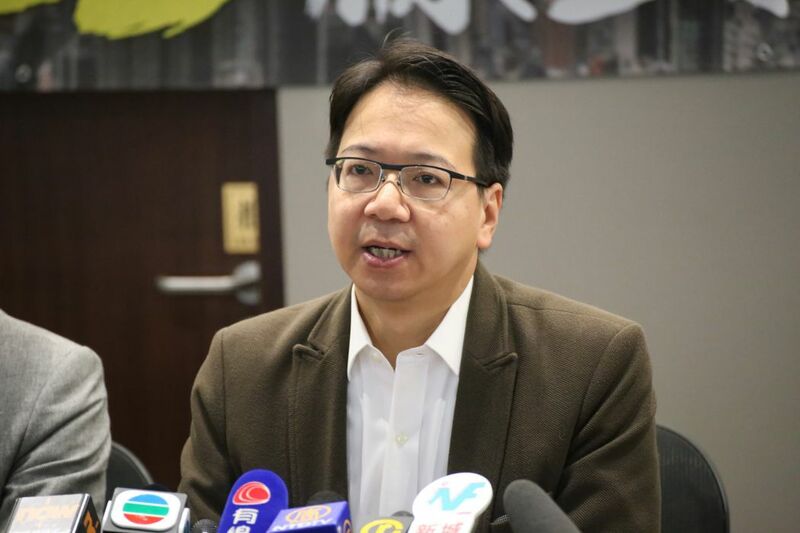 A pro-democracy lawmaker says that the Hong Kong government’s new proposal to relax broadcast media ownership regulations may have little impact on current trends of investment from China. The Commerce and Economic Development Bureau announced the launch of a public consultation on Tuesday, proposing updates to the rules on approving non-local shareholdings for the first time in nearly two decades. Dominant free-to-air broadcaster TVB. File photo: In-Media. 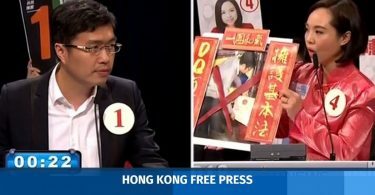 At present, non-Hong Kong residents must obtain approval from the Communications Authority before buying up to 2, 6 and 10 percent of shares in a local free-to-air television channel. The bureau has proposed relaxing the thresholds, bringing them up to 5, 10 and 15 percent respectively. The bureau also proposed allowing cross-ownership across different forms of media. 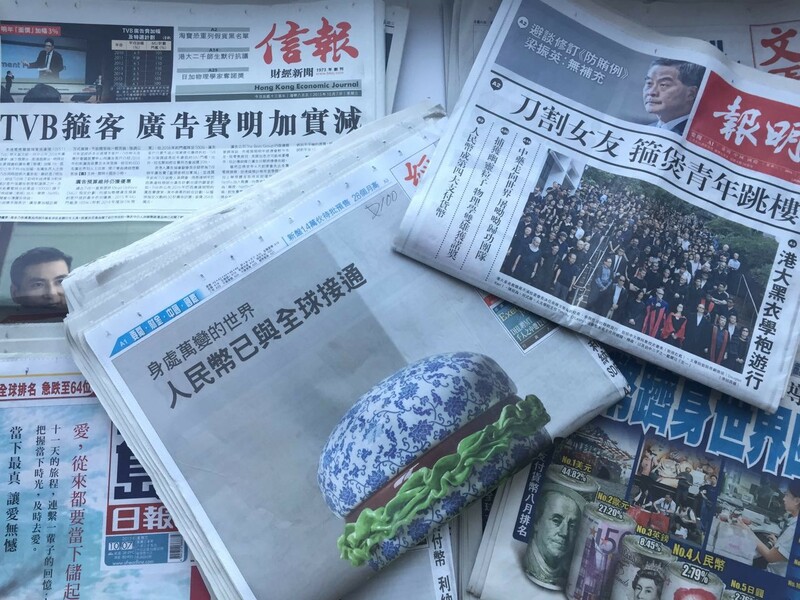 If the reforms are passed, newspaper owners and advertising agencies, among others, would be able to simultaneously hold television and sound broadcasting licenses. The proposed changes come at a time of increased concern over mainland Chinese investments into the city’s media. It was revealed during regulatory hearings last year that dominant broadcaster TVB’s largest shareholder was mainland tycoon Li Ruigang. However, IT sector lawmaker Charles Mok says that the potential reforms were likely to have little impact on the current trend of increased mainland Chinese investment, regardless of the government’s intentions in proposing them. 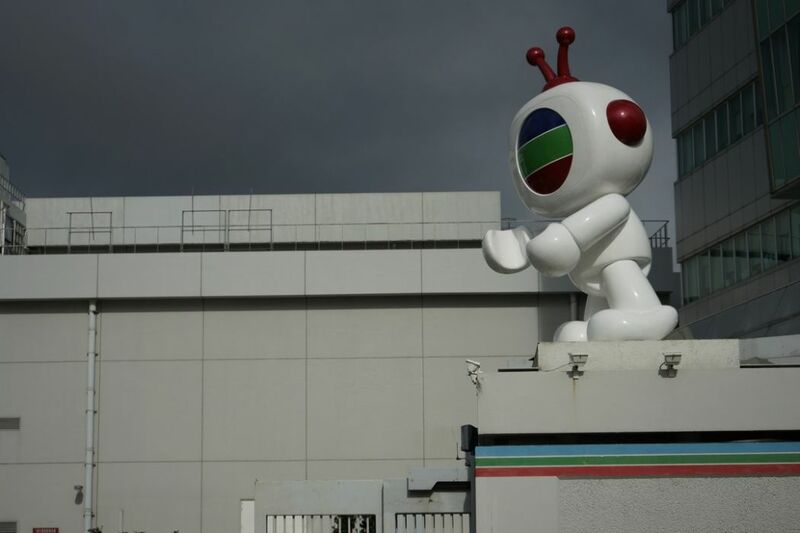 “In terms of capital structure, Hong Kong’s broadcasting industry has been increasingly mainlandised, while foreign capital has been disappearing towards the Singaporean and Taiwanese markets,” he said on Facebook on Tuesday. The bureau proposed no changes to the rule whereby non-Hong Kong shareholders can only own up to 49 percent of voting shares in a licensed broadcaster. “So it is hard to say whether this is a ‘liberalisation’,” he added. Mok drew attention to the bureau’s decision not to change the rule whereby broadcasting licenses are granted at the discretion of the chief executive after consultation with the Executive Council. 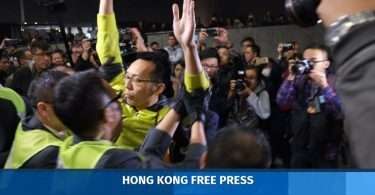 He added that former leader Leung Chun-ying’s 2013 decision not to grant a free-to-air television license to Ricky Wong’s Hong Kong Television had deterred many local businesspeople from investing in local broadcasters. Chinese University of Hong Kong journalism lecturer Grace Leung likewise said that relaxing cross-ownership regulations would have little impact on broadcasting, given that both broadcast and print belong in the traditional media sector.